Weil College Placement is ALL about you going to the university of your choice. 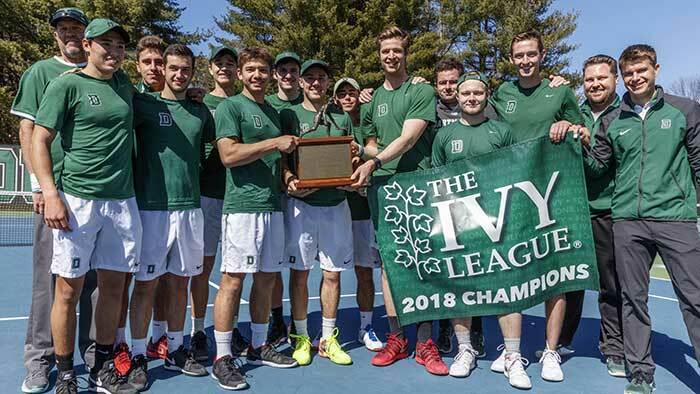 Over the past 21 years, the Weil Tennis Academy has placed 100% of our 400+ Graduates into distinguished NCAA universities and colleges like Stanford, Duke, UCLA, Brown, Dartmouth, Johns Hopkins, Georgetown, Pepperdine, Cornell, UC Berkeley, USC and many more, mostly on scholarship valued at over $25,000,000 million dollars! 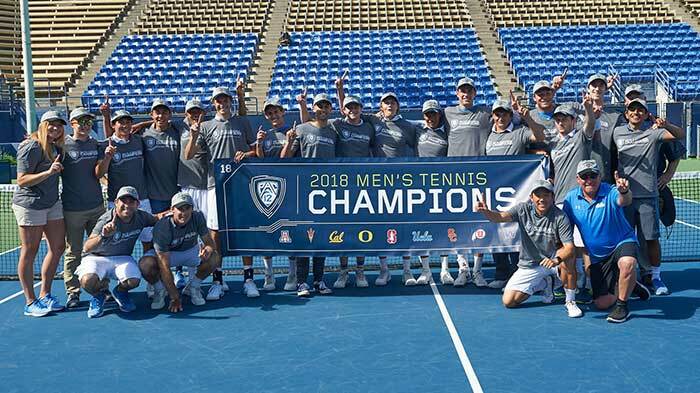 Weil Academy graduate plays key role on 2018 PAC-12 Champion UCLA Bruins. students the best possible college placement and scholarship. Full College Placement Counseling: this process begins with Mark Weil and your child researching and identifying the best matches for college academics and college tennis, and ends with each student’s Admission into their top choice for college with a scholarship. Shoot and Edit College recruiting-specific College Tennis Video at Weil. Compose Student’s “First Contact” Introductory Email to College Coaches. Academy Director communicates with every prospective college coach. Schedule and coordinate student’s College Visits. No other American Coach or International Academy has achieved more success in placing their students in top American Universities over the past 21 years than Weil Academy. 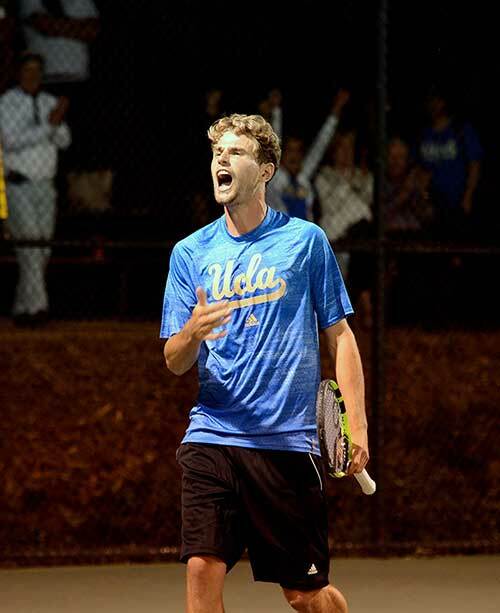 Tennis is the Key to unlocking all of these great educational opportunities at the top U.S. colleges and universities. 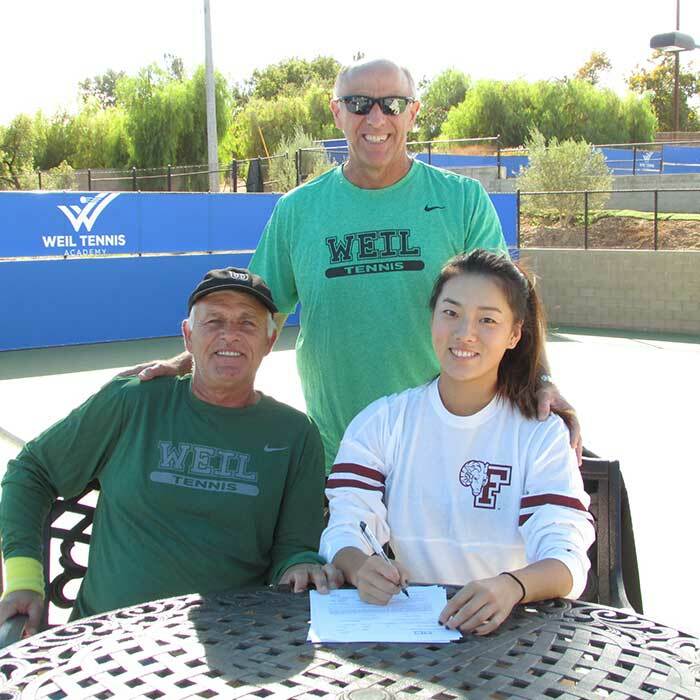 The greatest impact Weil has is in helping our players maximize their college and scholarship opportunities by providing each player with a customized strategy for identifying the college that is the best fit for them, both in academics and in tennis. 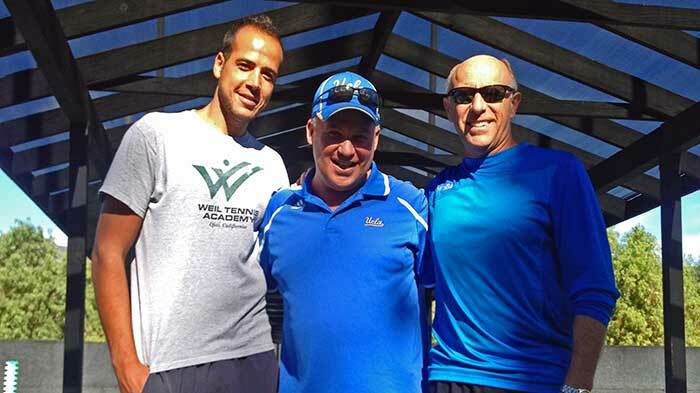 Weil Academy has fostered special relationships with collegiate tennis coaches like UCLA Men’s Head Coach Billy Martin. 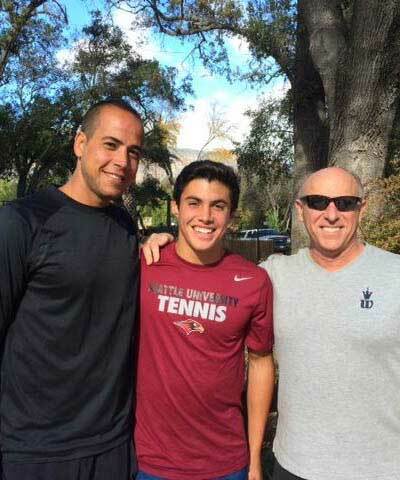 Coach Martin’s son Wil attended Weil Academy during his senior year of high school. Since Weil Academy is so close to so many great U.S. colleges and college teams, Weil players travel during their time here to see college matches, meet college coaches, and tour college campuses. No academy in the world exposes their students to so many top colleges as Weil does! College Placement Program Fee is $4,500.00 USD.